If you’re planning a trip to Portland, I know you’re ready to get some phenomenal photos. I only spent a few days in the city, but I loved it. There was so much great food and the strange culture and beauty of the city permeated every corner I explored. If you want to capture it, check out these six Instagram spots around Portland for some great photography spots! Who says you can only see the redwoods in California? 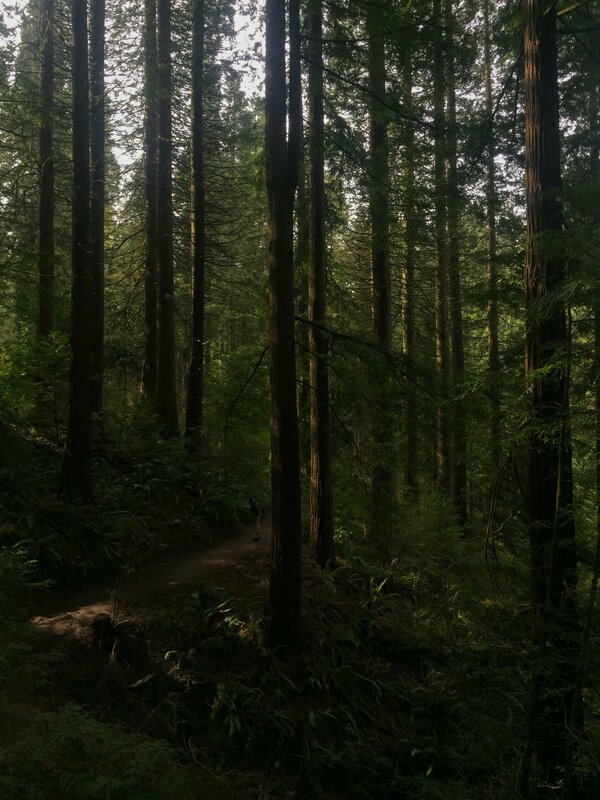 Drive to Hoyt Arboretum and ask the tourist office to point you in the right direction – this gorgeous grove is an easy hike from the street. Plus, a second spectacular Instagram spot around Portland is right nearby: The International Rose Test Garden. Both are free to visit, but the garden only blooms in the spring and summer while the redwoods are gorgeous all year round. No visit to Portland is complete without a hike in the mossy, massive, menacing (but in a good way) PNW forests. I went in early spring, so most trails in Mt. Hood National Forest were still packed in with snow. However, the Old Salmon River trail was clear, easy to reach from Portland (only about an hour driving), and nice and flat to boot. Definitely one of my favorite Instagram spots around Portland! 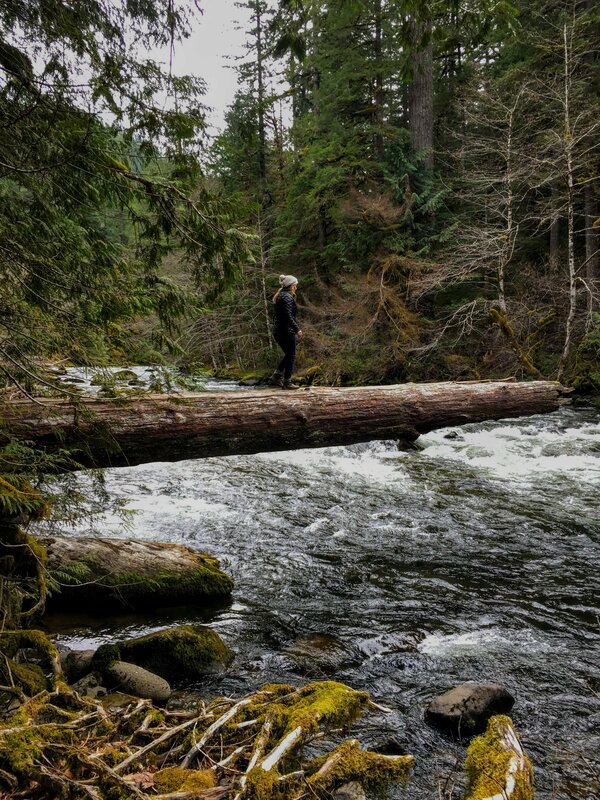 Click here to learn how to hike on Old Salmon River Trail. Portland is amazing because the mountains and coastline are both easily accessible from the city. If you want an iconic picture of the rocky Oregon coast, I recommend visiting Oceanside Beach. 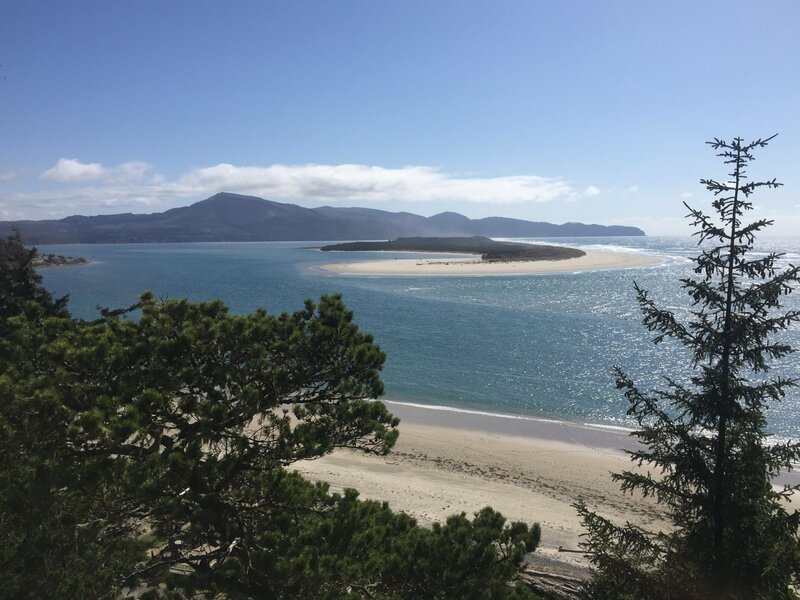 It has a small town and a nice stretch of sand, but you can also drive up above it for this spectacular view! Keep driving down the coast from Oceanside Beach and you’ll come to Oswald State Park. There are lots of spots to simply pull over on the side of the road for photos like this, but you can hike up in the forest as well. Love! 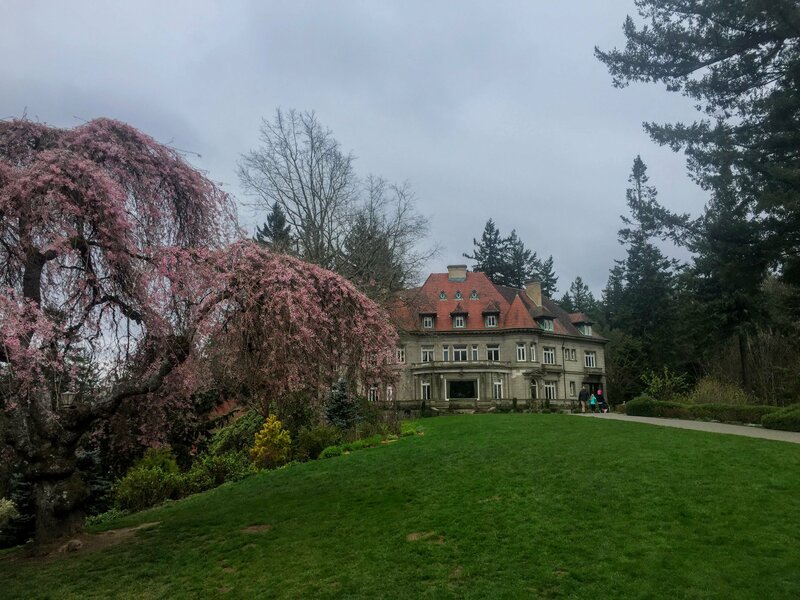 The Pittock Mansion is a great Instagram spot around Portland for a few reasons. First, it’s super close to the city so you won’t have to drive as far as the places listed above. Second, the grounds are free to visit, and third, it’s a twofer! The house itself makes for a nice photo, and it’s also up on a hill so you can get some skyline shots as well – if the weather cooperates, that is. Last but not least are the Breitenbush Hot Springs. These are the furthest from Portland and will require a half-day trip from the city. But if you like soaking naked out in nature, this Instagram spot is for you! 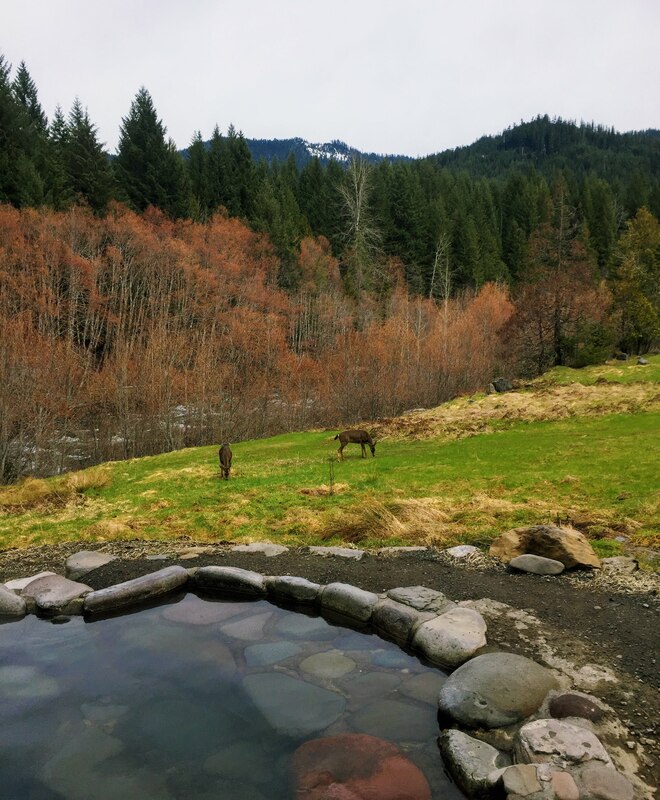 I had mixed feelings about the place, to be honest, but you can read my full Breitenbush hot spring review and decide for yourself whether or not you want to go. 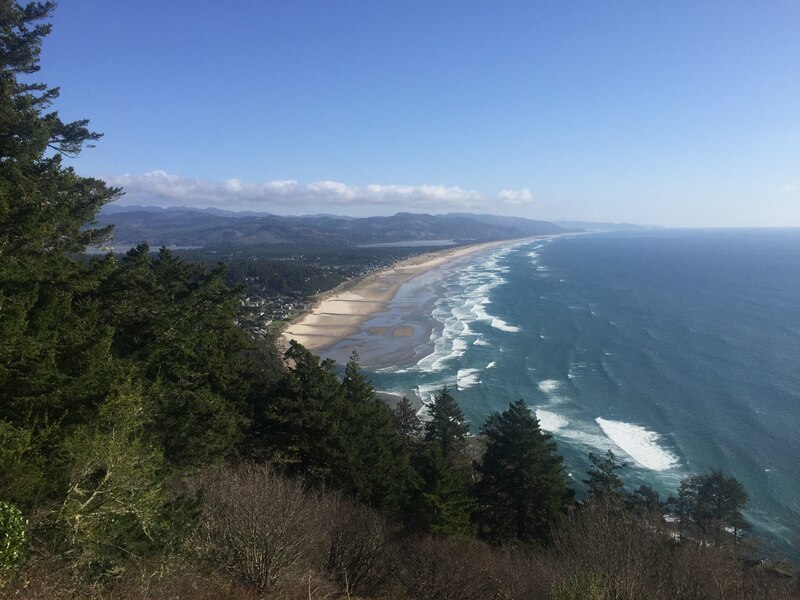 Oregon really has it all and these six Instagram spots around Portland barely scratch the surface of the city’s amazing hikes, beautiful coast, and vibrant culture. Ready to go? Click here to book your stay in Portland! 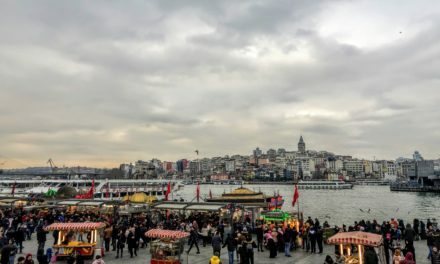 PS looking for more travel inspo? 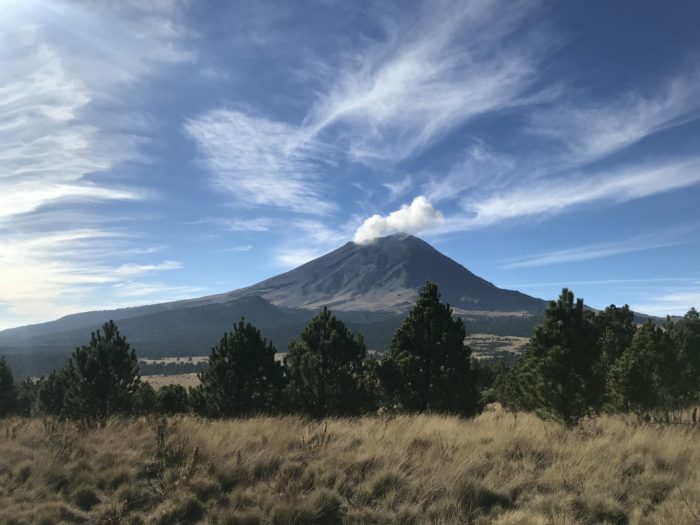 These 10 Photos Will Inspire You to Visit Rocky Mountain National Park, or check out these 18 Travel Photos to Convince You to Visit Colombia and Peru. 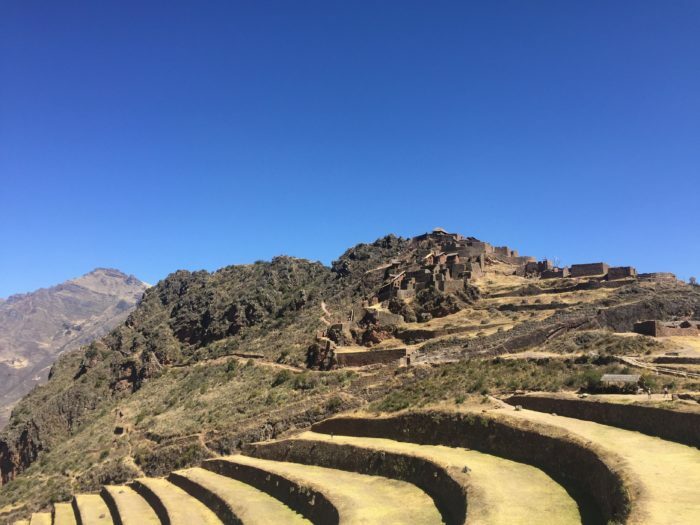 You might also enjoy these 19 Must-See Photos of the Salkantay Trek to Machu Picchu or my diary recording the 19,000 ft. climb up Misti Volcano. 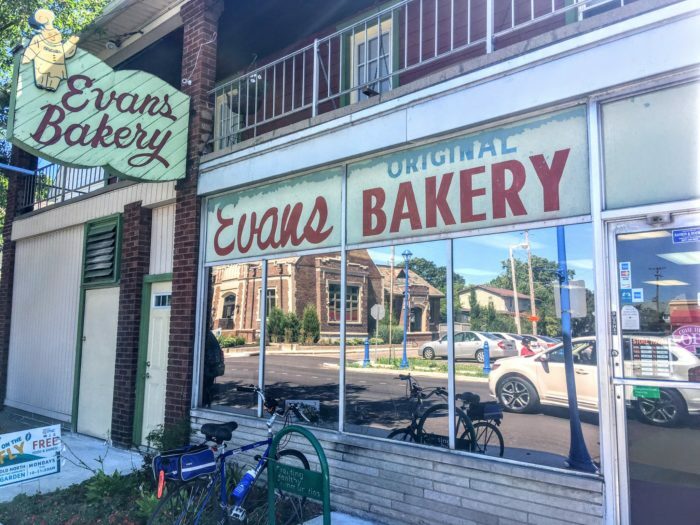 Did You Know There’s an Ohio Donut Trail Here in Dayton?